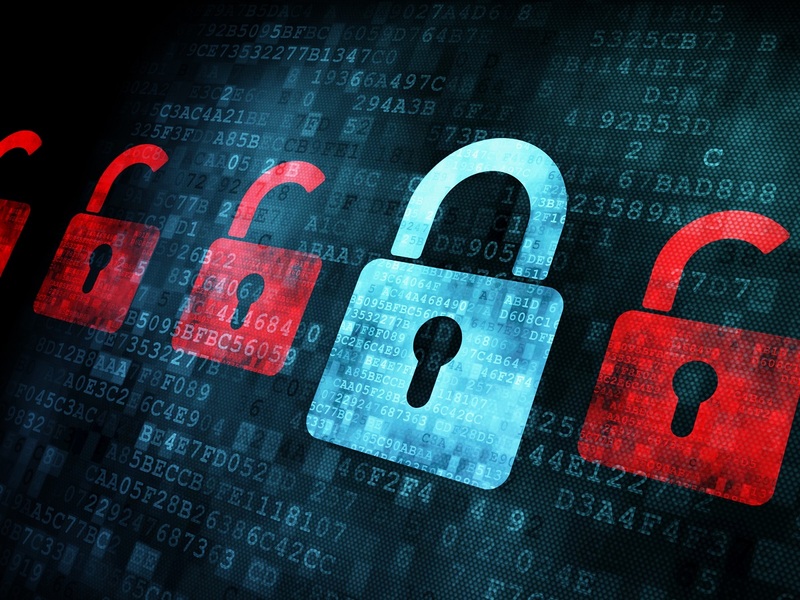 A company’s security policy dictates they way they conduct network security at every level. This includes consistent, automatic auditing against internal, industry, and regulatory rules and standards. With network and information security specialists on staff, COCC is well equipped to deliver managed security services and solutions to fortify existing security policies or implement a new one. COCC monitors all network circuits 24 hours a day and addresses performance line degradation prior to incidents. This process enables COCC to take preventative measures for true backbone support. COCC’s monitoring system automatically alerts our technical support staff whenever circuit trouble is detected. Escalations follow business rules. The Internet has become critical to everyday operations, but it opens as many risks as opportunities. COCC’s managed Internet security services are an integral part of our strategic approach to protecting the right assets from the right threats. The service offers high speed Internet access with many security features and secure email solutions.